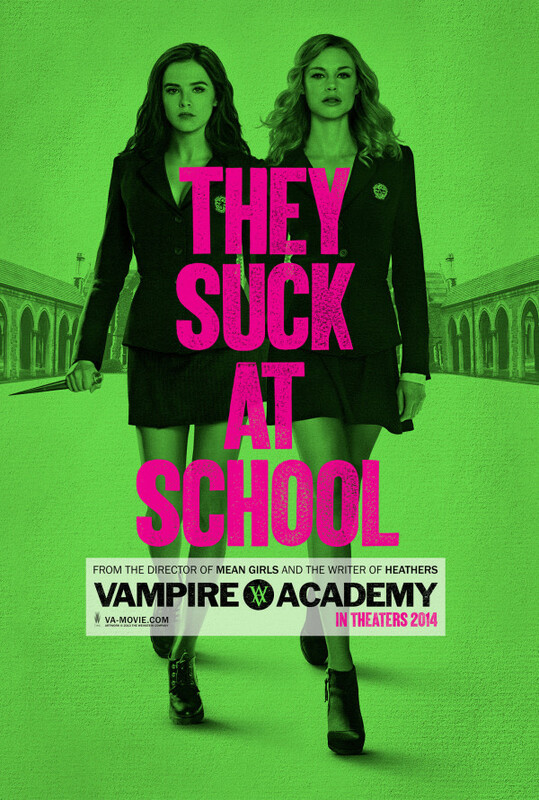 The teenagers Rose Hathaway and Vasilisa "Lissa" Dragomir are best friend and escapee from the St. Vladimir's Academy for more than one year. 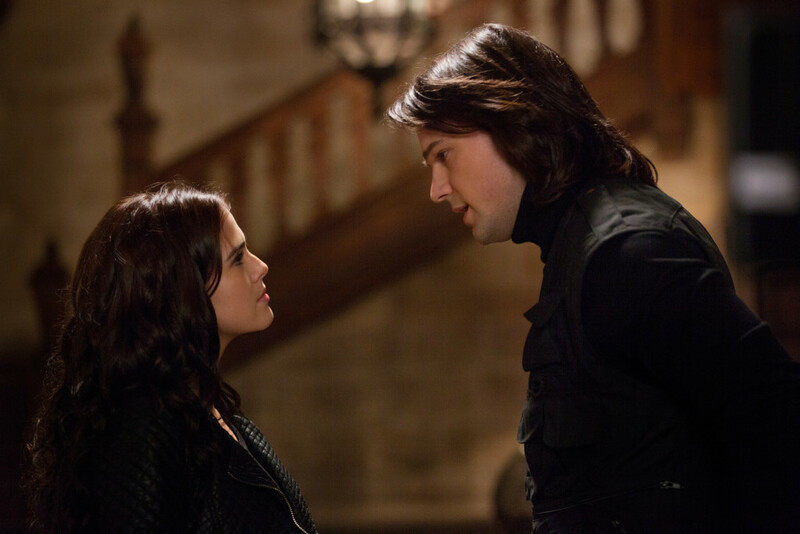 When the guardian Dimitri Belikov from the St Vladimir's Academy and his team find the girls, they bring them back to the academy. Rose is a Dhampir, a good half human-half vampire breed that can eat regular food and are trained to protect the Moroi from the evil immortal vampires Strigoi. Lissa is a Princess of the Moroi, a good mortal breed of vampires that feed of blood from donors and is capable to control one of the four elements. 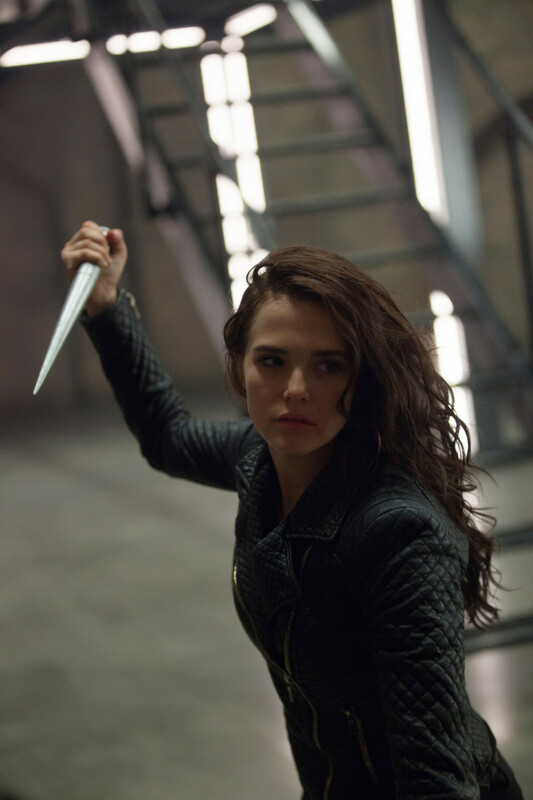 When they return, the Headmistress Kirova intends to punish Rose, but the old Moroi Victor Dashkov, who was a friend of Lissa's family, dissuades Kirova from her intent. 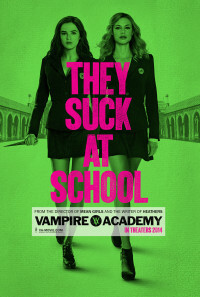 Lissa dates her outcast schoolmate Christian Ozera but unexpectedly she is threatened by someone that wishes to harm her. Victor's daughter Natalie joins Rose and Lissa to help them to seek out who might be the enemy.